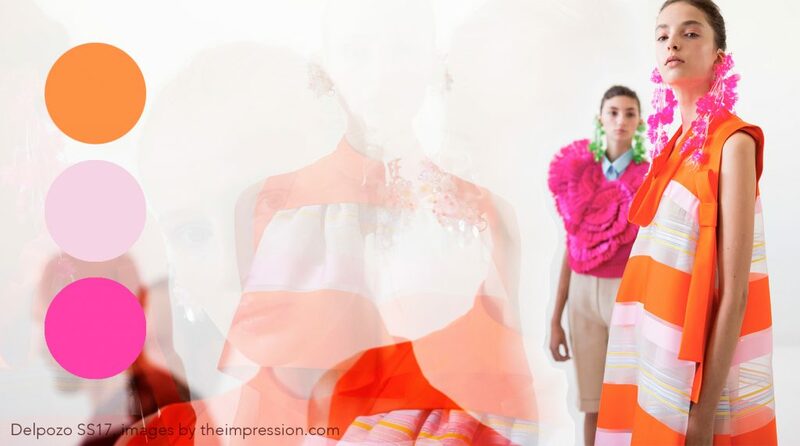 I love Delpozo! They way they use colors is really inspiring, and this season is no exception. It feels like it is time for the neon colors to make a comeback.